20/20 Projects, the Falmouth-based design and build agency, has been shortlisted for the Consultancy of the Year at the UK’s Healthcare Estates Awards. 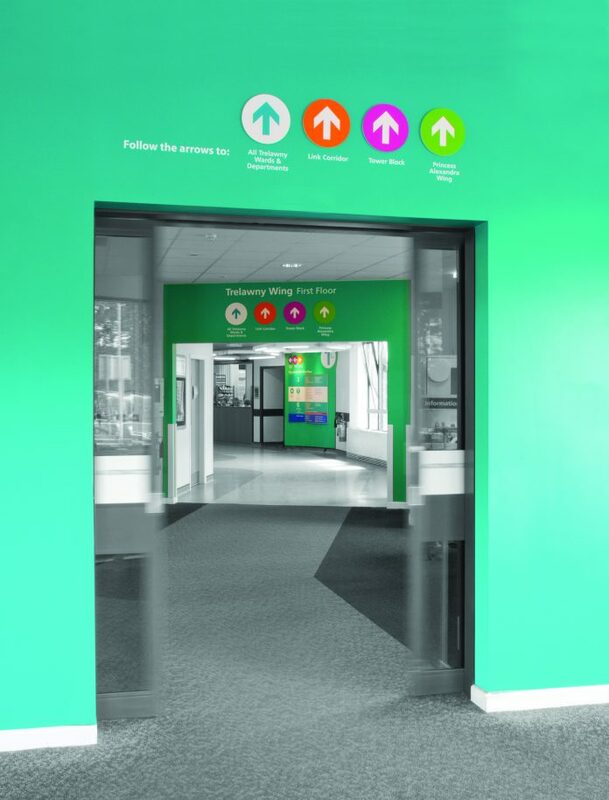 The award, which celebrates excellence in the Healthcare sector over the last 12 months, is in recognition of the extensive wayfinding consultancy projects the Cornish studio has delivered for the NHS across the UK, including East Lancashire NHS Hospitals Trust and Bradford Royal Infirmary. 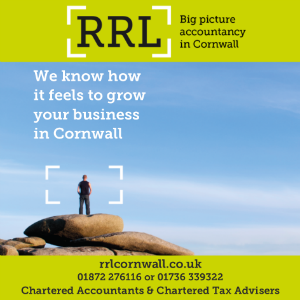 “We are really proud that our consultancy has been recognised at these leading national Healthcare Estates awards,” said MD Jaimie Sibert.